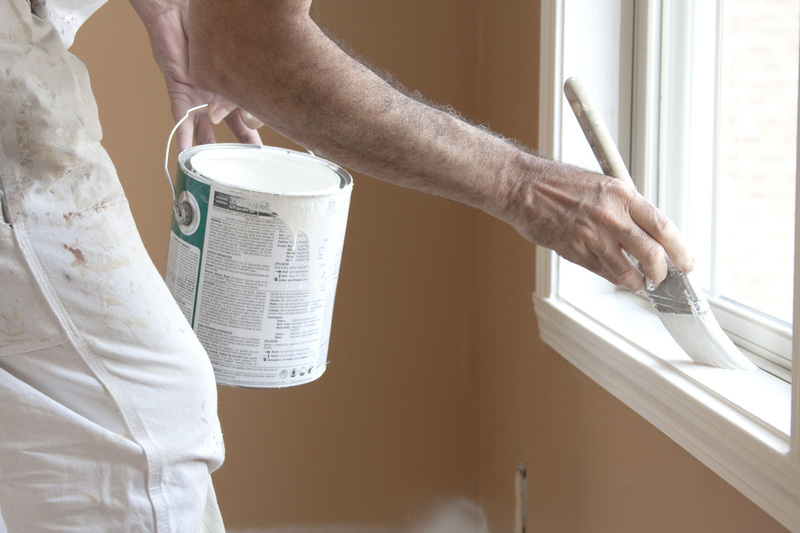 ​Rider Painting, has been leading the painting industry in the Hudson Valley area since 1988. Over the past years we have been careful to maintain the attributes that have made Rider Painting successful to deliver superior craftsmanship, top of the line products, and guaranteed customer satisfaction. ​From painting to power washing Rider Painting, can help with any project you may have. Wether it is residential or commercial, we deliver a quality product at a price you can afford. Expect nothing but our finest for your finish!